Spotlight on Castle Hall Alternatives: Bringing FinTech to Operational Due Diligence | Nova Scotia Business Inc.
Castle Hall Alternatives is a specialist in operational due diligence for the investment industry. Castle Hall helps investors build comprehensive due diligence programs to evaluate whether asset managers meet operational best practice. Castle Hall’s Dagan Sorensen, manager of operations for its Halifax office sat down with NSBI to share more on the company, and why it chose Nova Scotia. Q. What is Castle Hall? A. Castle Hall provides research and data products which assist asset owners and financial intermediaries with managing the operational risks of investments. Our most obvious task is to identify any risk of theft or fraud when our clients invest in a hedge fund, a private equity partnership, or a stock or bond fund. Our broader role is to provide a sophisticated suite of risk management tools which enable governance. Risk and compliance professionals exercise oversight over diversified investment portfolios. Castle Hall is proud to have been recognized as the “Best global operational due diligence firm” for three consecutive years – 2016, 2015 and 2014 – in the Alternative Investment Awards. Q. What kind of industry do you serve from Nova Scotia and where are your clients located? A. Castle Hall’s client base is diverse. We serve institutional investors such as sovereign, corporate and public pension plans, banks and financial institutions, endowments and foundations, and fund of funds. 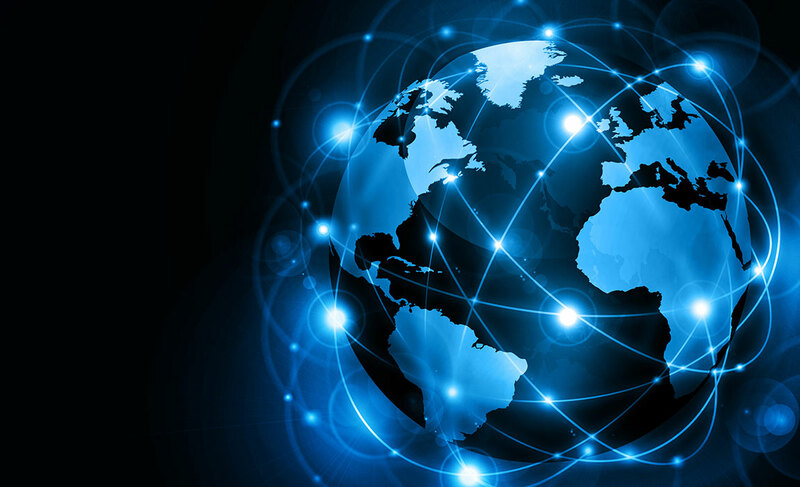 We are proud to work with clients worldwide, with relationships across the Americas, Europe, the Middle East and Asia / Australasia. 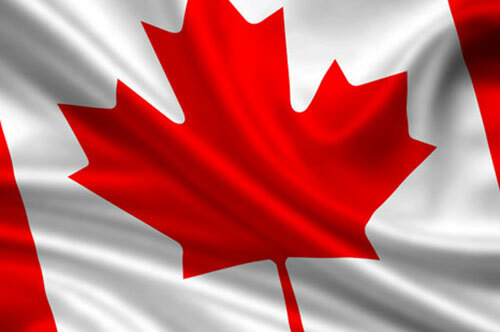 In addition to our offices in Canada, Castle Hall also operates from London, Zurich and Sydney. A. Our business has evolved significantly in recent years. Like many industries, due diligence and risk management have been disrupted by technology; the services our clients ask for today, and certainly the services they will require in the future, are very different to the services we provided five years ago. In the past, the traditional due diligence model involved a schedule of in-person diligence meetings, with the output of each diligence cycle limited to a report memorializing information gathered during each meeting. This process was then repeated every 1-3 years. This legacy diligence model is now largely obsolete. Operational risk oversight has evolved into a flexible, risk-based approach to oversee multiple asset classes, with diligence conducted continuously via real time monitoring. To adopt this business model – and meet the service needs of a sophisticated, institutional client base – technology has become critical. Systems, ability to process large amounts of public and private information, bandwidth to curate data, and quality reporting and dashboard capabilities are vital. For Castle Hall, this means that our firm is now as focused on FinTech as we are on the subject matter knowledge contributed by our CPAs and CFA Charterholders. Internally, this has been reflected by the growth of our firm: of our current 50 person headcount, 9 people focus on technology. Our most recent hire in our FinTech group is a cyber security specialist, which will allow us to further enhance our technology and cyber diligence capabilities. Q. What kind of talent are you looking to recruit? A. Halifax is a key location for Castle Hall – we’ve recently doubled our Halifax office space. We offer a range of roles, with particular interest in current or recent graduates able to support our diligence risk and research capabilities. Q. Do employees get any specialized training? A. Our team receives detailed training across each aspect of their role. Our OpsDiligence platform is a full, front to back system: training allows our team to follow the “life of a diligence review” through each workflow step on the platform. Q. Where can people learn more about opportunities at Castle Hall? A. Castle Hall’s website is www.castlehallalternatives.com. We also frequently post employment opportunities on LinkedIn together with local media. If you would like to learn more about operational due diligence, there’s also a white paper for more information. A. Simple: skills and attitude. 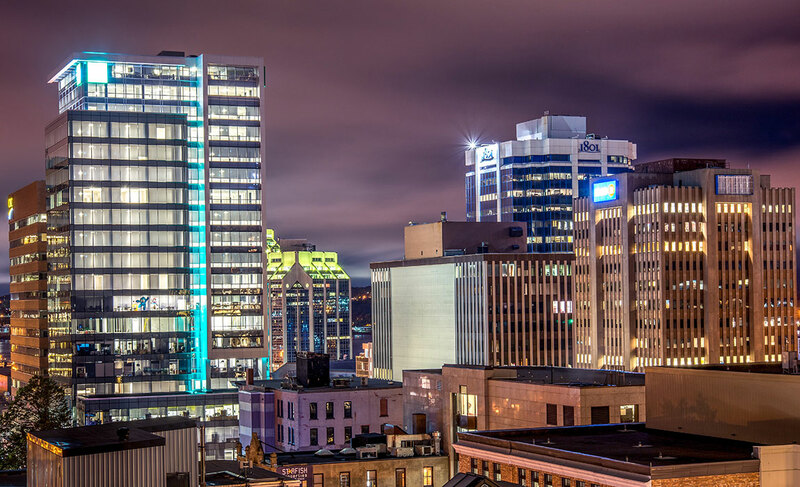 Castle Hall is privileged to attract well educated, talented professionals in Halifax; complementing those skills is the friendly, down to earth attitude in Nova Scotia which makes for a great corporate environment. Castle Hall Alternatives is eligible to receive payroll rebates, through Nova Scotia Business Inc., over a five year period based on achieving specific hiring targets. Castle Hall be found on Twitter and LinkedIn. 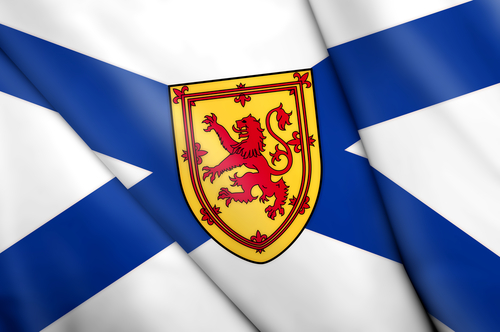 Learn more about the financial services sector in Nova Scotia.